The morning after one of the biggest party nights of the year, and I’m talking about a coconut blackout smoothie. But it isn’t what you think! This healthy, super-easy, detoxifying creamy drink is the perfect recipe for kicking off those wellness resolutions. 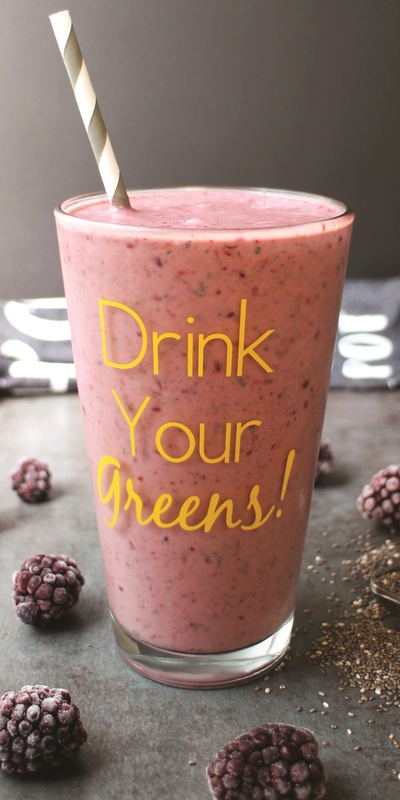 And it’s just one of the delicious, nutritious sips in the new ebook, 40 Days of Green Smoothies by Becky Striepe. 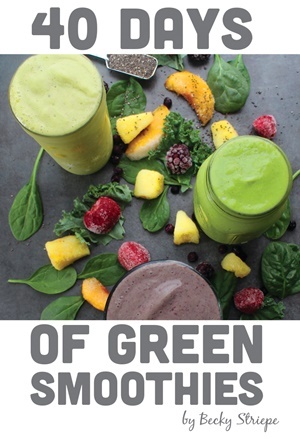 Becky’s ebook will “Kickstart your mornings with a 40 day program designed to develop your green smoothie habit!” Each week has a short, everyday shopping list that allows you to blend up a new beverage recipe each morning. Tips are interspersed throughout, but the whole ebook is clear, simple, and insanely easy to follow. 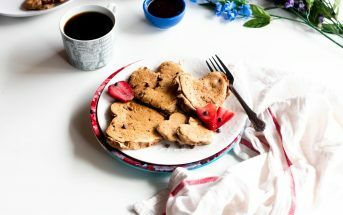 By ingredients, this recipe is dairy-free / non-dairy, egg-free, gluten-free, grain-free, nut-free, peanut-free, soy-free, vegan, plant-based, vegetarian, top food allergy-friendly, paleo-friendly, and Whole30-approved. 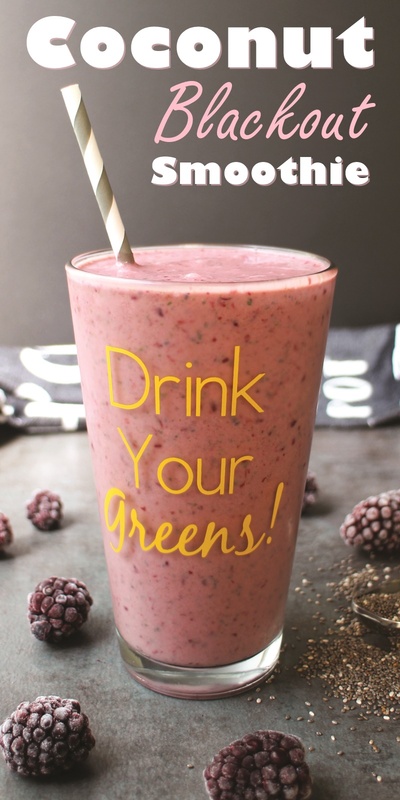 Place all ingredients in your blender and puree until smooth, starting with ¼ cup water. If needed, blend in additional water. 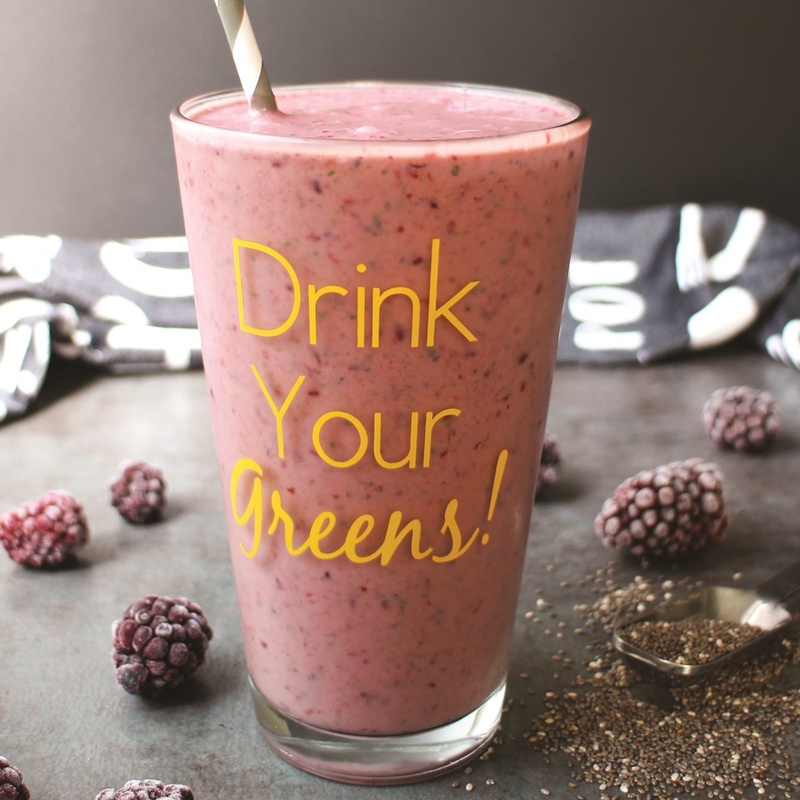 This recipe with photo is reprinted with permissions from 40 Days of Green Smoothies by Becky Striepe. What kind of lettuce is used? Romaine? Iceberg? Use your favorite lettuce – green, iceberg or Romaine – all have similar lightly sweet undertones. Iceberg will blend in best due to its higher water content, but the others add a wee more of the good stuff to your glass.